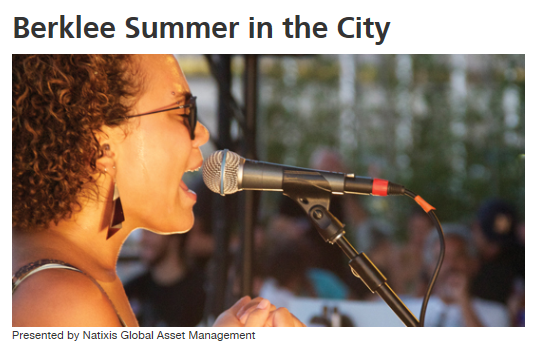 Berklee’s Summer in the City with Free Music all Summer Long! Berklee College of Music presents Berklee’s Summer in the City which is a free outdoor music series all summer long throughout Boston neighborhoods. There are over 200 shows of all music styles in all different outdoor venues in Boston through September 28, 2013. To find a free concert near you or for more information, please click here. Visiting local Farmers Markets (especially in Summer) is an easy and budget-friendly way to save money on produce, especially if there’s near your home or workplace. 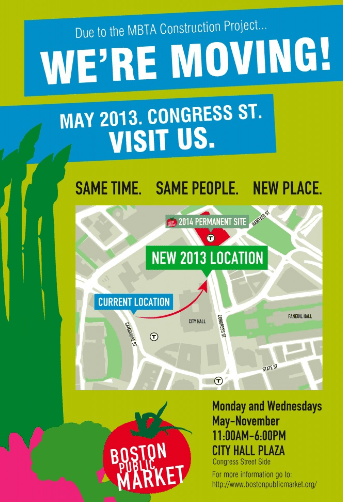 You are also supporting local farmers and the local economy in Boston. A great way to save money, support others in our community, and eat healthy and delicious produce! According to the City of Boston website, there are over 20 farmers markets in Boston this year with that number increasingly growing. To see the list of all local markets, please visit the City of Boston Farmers Markets page here or by zip code throughout Massachusetts (and country) at Local Harvest here. Also, if you are very tight on cash and need some assistance in affording vegetables, you may want to check out Fair Foods which helps low income families in Boston. For $2 a bag you can grab an array of healthy produce, and you can buy multiple bags if you need too. What is your favorite local farmers market in the area?! LivingSocial: Kick Off Summer with Boston Harbor Discounts + More! Update: For May 28, 2013 only use promo code MEMORIAL at checkout to score $5 off orders of $15 or more which makes this deal $10 for two ferry tickets! Sweet! (You can also apply the promo code on other orders as well, some exclusions may apply). Daily deal site LivingSocial is putting me in the summer mood despite all the rain coming our way! 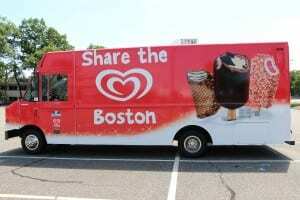 They have a Kick Off Summer campaign with great discounts on favorite Boston activities! My favorite discount is the Ferry to Boston Harbor Islands to Georges or Spectacle Island for $15 for Two Adult Ferry Tickets! This is a great deal, especially if you are planning to visit the harbor islands a weekend this summer! If you do have a Boston Public Library card and plan to visit during the weekday, you can grab 2-for-1 discounts through the Boston Public Library at select locations instead of the daily deal. The promotional value for the Boston Harbor Ferry daily deal ends on October 14, 2013, but you only have six days to buy this daily deal before it expires! If you do buy this daily deal, please read all the terms and conditions to ensure it’s a good fit for you. And don’t forget to buy through a cashback site like Ebates or Shop At Home for 2% back on your purchase! I love visiting Boston Harbor Islands in the Summer! You feel like you are on vacation while still in Boston! Have you been to Boston Harbor Islands before are you going to go this year? Note: I am an affiliate partner of a few services listed including LivingSocial. Please read my disclosure policy here.